A MAJOR road in the Tweed which has a history of incidents will be boosted by an upgrade should Labor win this Saturday's election. 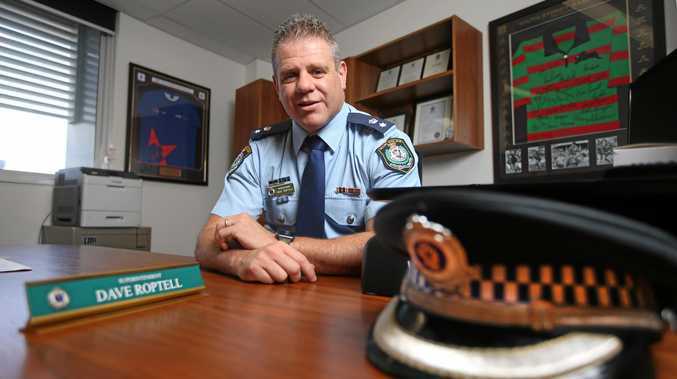 Country Labor candidate for Tweed, Craig Elliot, said Labor will invest Labor $4.1million to deliver a critical safety upgrade to intersections along Kennedy Dr.
Tweed Shire Council will match the funding, bringing the total amount to $8.2million. 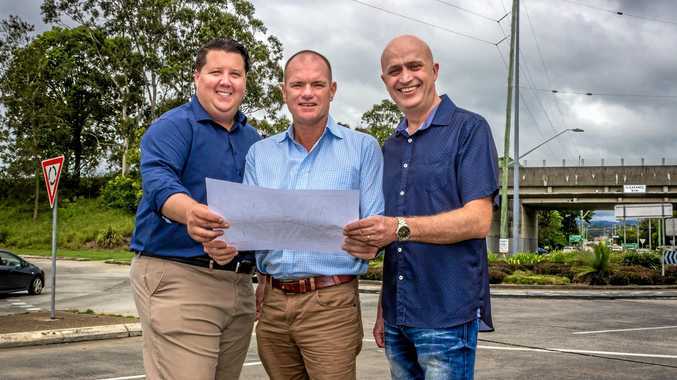 The funding will go towards replacing the existing double roundabout at the Kennedy Drive - Pacific Motorway interchange with twin traffic signals, including an upgrade to Ducat St intersection. Mr Elliot said he had listened to many locals, who had told him that this intersection is one of their major safety concerns. "Labor's investment in Kennedy Drive will ease congestion, reduce travel times, and meet the growing needs of the Tweed region,” Mr Elliot said.